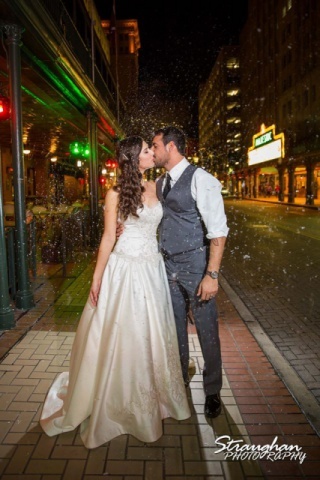 SAN ANTONIO, TEXAS (01/7/15) — Straughan Photography is pleased to announce they have been selected as a 2015 winner in The Knot Best of Weddings, a special section featured on TheKnot.com/BOW. TheKnot.com the number-one wedding destination, most trusted by brides. 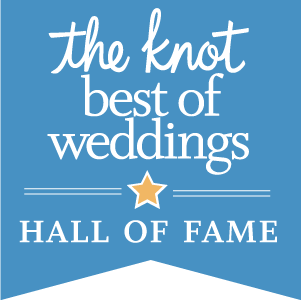 This is the fourth year in a row that Straughan Photography has been voted the top pick for The Knot Best of Weddings, and as a result has been also been inducted into the 2015 The Knot Best of Weddings Hall of Fame!